Joining the show today is Jonathan Tannewald. The guys take about the plane crash affecting the soccer world today and pay their respects to the organization. Along with that, Jermaine Jones want's more money, Bob Bradley wins his first Premier League game and Minnesota United's new head coach. 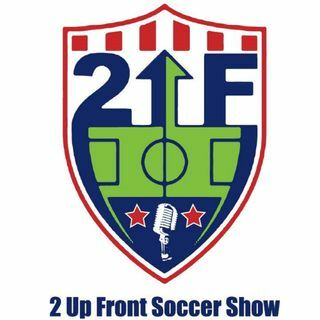 Plus, much more in regards to NWSL, U-20 Women's World Cup and more.